Former Irish centre and Sevens captain David Quinlan has joined the staff of International Rugby Players. Quinlan, 41, joins the global players body after spending 10 years at law firms in London where he specialised in the commercial and sports sectors. Prior to working in the legal profession, he played professionally with Leinster in Ireland and Northampton Saints in England, where he captained the club on several occasions. “I’m really excited about joining the team at International Rugby Players in Dublin,” said Quinlan. David studied at University College Dublin and Cambridge University before qualifying as a corporate lawyer with Freshfields in London in 2010. He has focused more recently on the commercial and sports sectors, including secondments to the legal teams at the London 2012 Olympics and Rugby World Cup 2015. He has advised a wide range of clients including AB InBev on Budweiser’s sponsorship of The FA Cup, London 2017 Ltd on the delivery of the London 2017 IAAF World Athletics Championships and Major League Baseball on the 2019 MLB London Series. 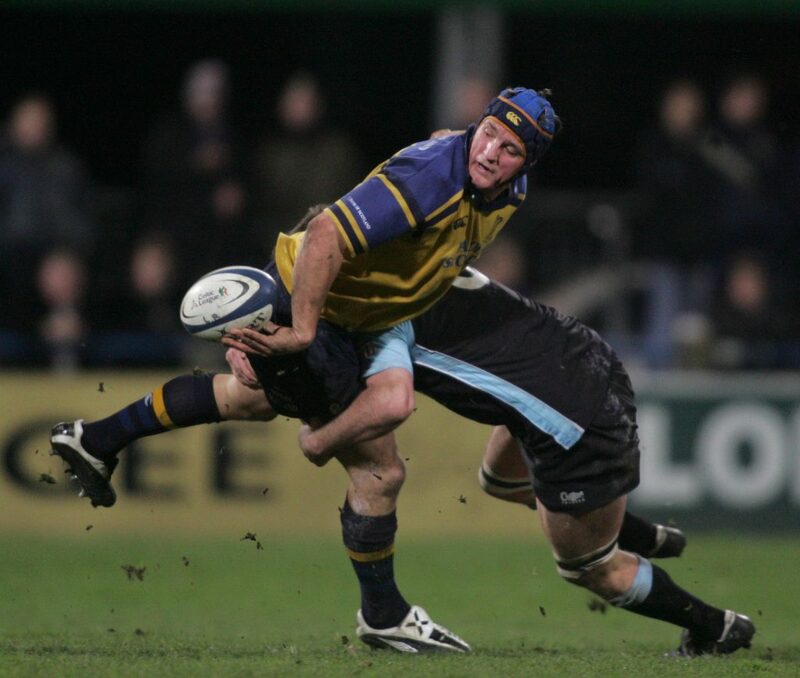 David won a rugby blue at Cambridge University in 2000. He returned to Ireland to play professionally with Leinster from 2001 and during that time he served on the Executive Committee of IRUPA (now Rugby Players Ireland) before moving to Northampton Saints in 2005. He represented Ireland at every level and captained the Ireland Sevens team at a number of international tournaments. He toured twice with the Ireland senior squad, earning two caps in the summer of 2005, but retired from the game due to concussion issues in 2007. “As well as the legal experience gained over the past 10 years or so, I bring a passion for the game and a particular interest in the proliferation of injuries, especially after retiring myself from the effects of repeated head injuries. “It’s a challenging but exciting moment for our sport right now and it’s great to be a part of the global players body – an organisation that is becoming more relevant and important to the game than ever,” he added. David Quinlan joins International Rugby Players as Head of Legal and Player Welfare, based in Dublin, Ireland.